3X faster HD video downloader for YouTube, Facebook, Vimeo, Amazon and other video-sharing sites on your Windows & Mac computers. Moreover, iTube HD Video Downloader provides you with a Private Mode to protect your downloaded video in a password-protected folder. Disclaimer: iTube HD Video Downloader is only for personal use. Please don't use this downloader software for commercial purposes. Download and convert YouTube to MP3 directly in high quality. Download HD video song and audio tracks from YouTube and other sites. Support to download media files from GoogleDrive, DropBox, OneDrive, OpenLoad, etc. Download YouTube playlist in 1 click. Or download multiple videos with URLs together. 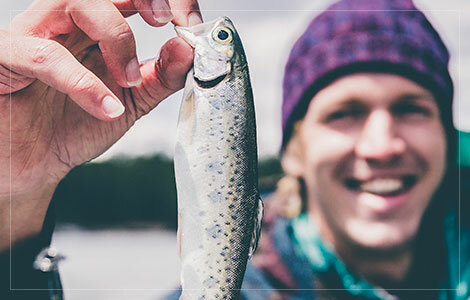 Play downloaded YouTube videos and desktop videos with the built-in media player instantly. 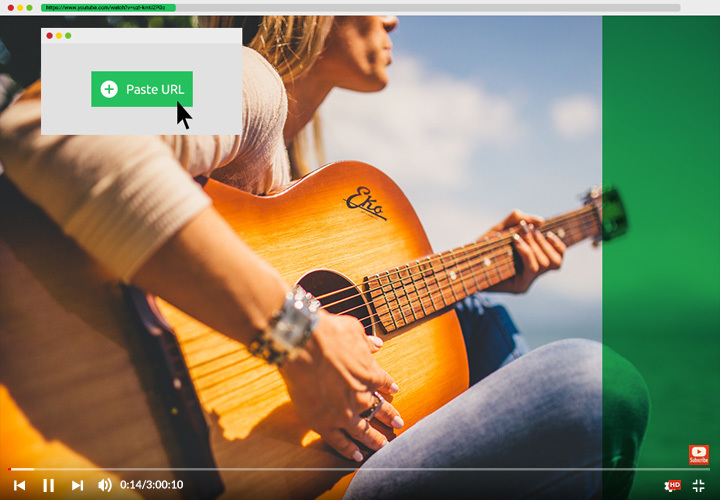 Copy and paste a single or multiple video URL(s) to the HD video downloader to start downloading. Click the Download button and iTube HD Video Downloader will start downloading the video immediately. Download high-quality video song from YouTube or other video sharing sites with one click. Download HD videos from YouTube and other video sharing sites, and select video quality like 4K, 1080p, 720p and more for output. iTube HD Video Downloader supports to download video from video sharing sites with 3X faster downloading speed than any other video downloader. 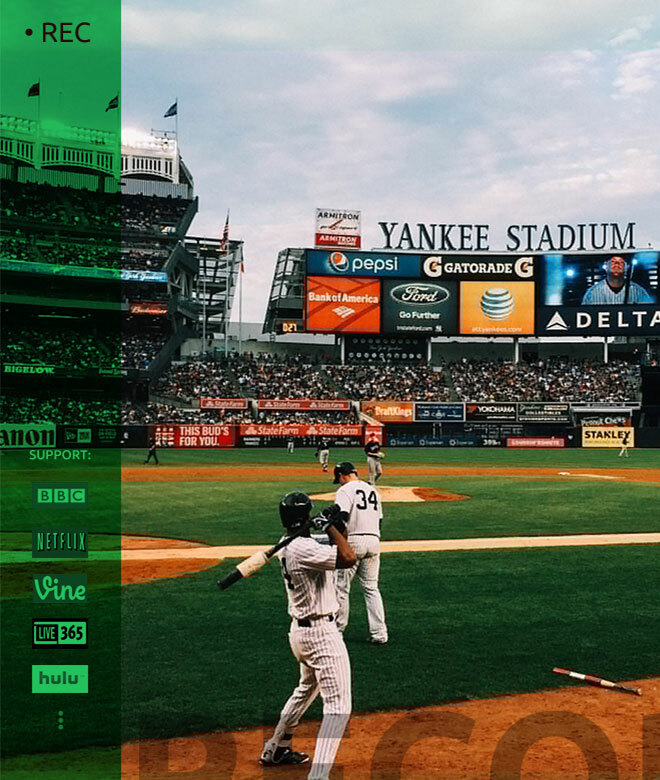 Record videos from Netflix, Hulu, iTunes, BBC iPlayer, etc. iTube HD Video Downloader is also an excellent video recorder, which allows you to record videos from Hulu, Netflix, BBC iPlayer Live and more video streaming sites in 1 click without any quality loss. 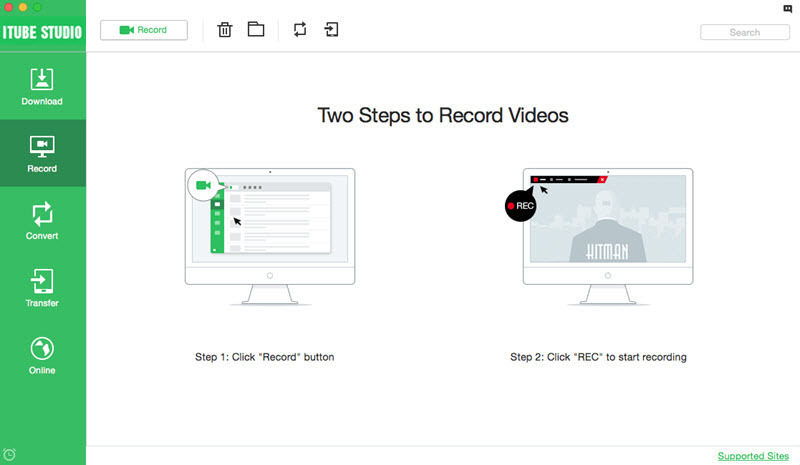 What's more, iTube enables you to record your video calls, such as Skype, Facetime and so on. • Record any video in high quality. • Record videos that can't be downloaded. • Record tutorial videos without quality loss. • Record videos with adjustable recording frame. • Record FaceTime and Skype video call. There are numerous video sites available and many sites do not allow direct downloading. Therefore, on one hand iTube HD Video Downloader keeps updating to support direct video download from more sites; on the other it provides raw recording feature for users to record any video when they can't download the video directly. iTube HD Video Downloader is not only a HD video downloader but also a great video converter that allows you to convert downlaoded videos to MP4, MP3 and so on; or convert the lcoal videos on your computer to more than 150 video and audio formats. Activate the "Download then Convert Mode" to download HD videos from YouTube or other sites to your preferred format directly. Video Formats: MOV(QuickTime), MP4, WMV, AVI(XviD), MPEG-1, MPEG-2, 3GP, MKV, etc. Audio Formats: MP3, M4A, WAV, MKA, etc. Apple Devices: iPad Pro, iPad, iPad mini, iPhone X, iPhone 8 Plus, iPhone 8, iPhone 7 Plus, iPhone 7, iPhone SE, iPhone 6s, iPhone 6s Plus, iPhone 6, iPhone 5s, iPhone 5c, iPhone 4s, iPhone 4, iPhone 3G/3GS, iPod touch 4, iPod touch 5, iPod classic, iPod nano, Apple TV, Apple TV2, etc. Apple Software: iDVD, iMovie and Final Cut Pro. Android Devices: Android phones and Android tablets (7 inch, 8 inch and 10 inch). Game Console: PSP, Playstation 3, Nintendo Wii and Xbox 360. Web Video: YouTube, Facebook, Vimeo, WebM, SWF, F4V and FLV. Directly export the downloaded videos to your iTunes library. 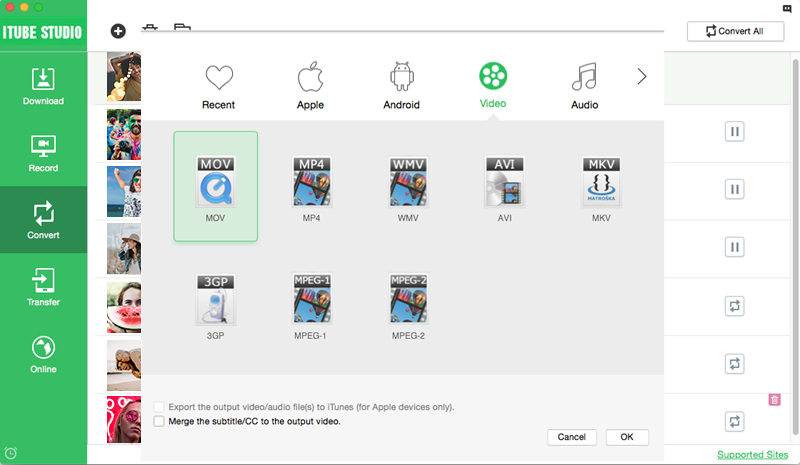 So you can sync the downloaded videos to your iPhone, iPad or iPod. iTube HD Video Downloader can directly transfer videos to iPhone, iPad, iPod and Android devices. Rebuild your iTunes library with your favorite videos and music with a single click. And iTube can directly convert videos to your iPhone and Android supported format. • Transfer downloaded videos and music to phones and tablets at one go. • Transfer local videos or music to iPhone and Android. • Easily manage and rebuild your iTunes library with downloaded videos and music songs. It is also a fast video player. 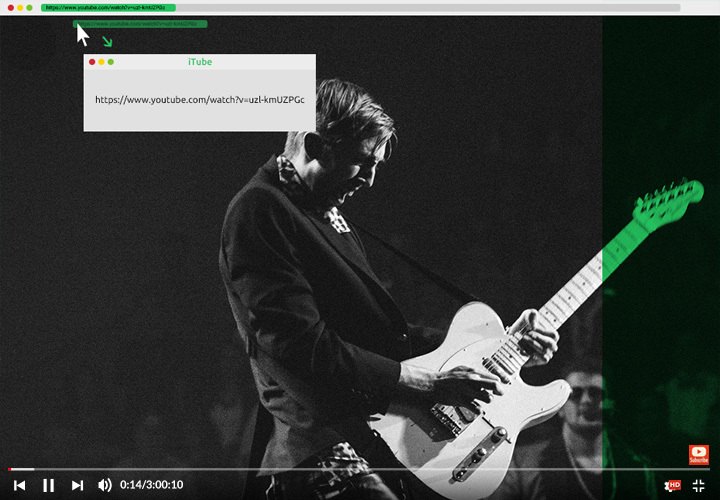 You are able to play any video with the built-in media player, including the downloaded videos and local videos on your computer. 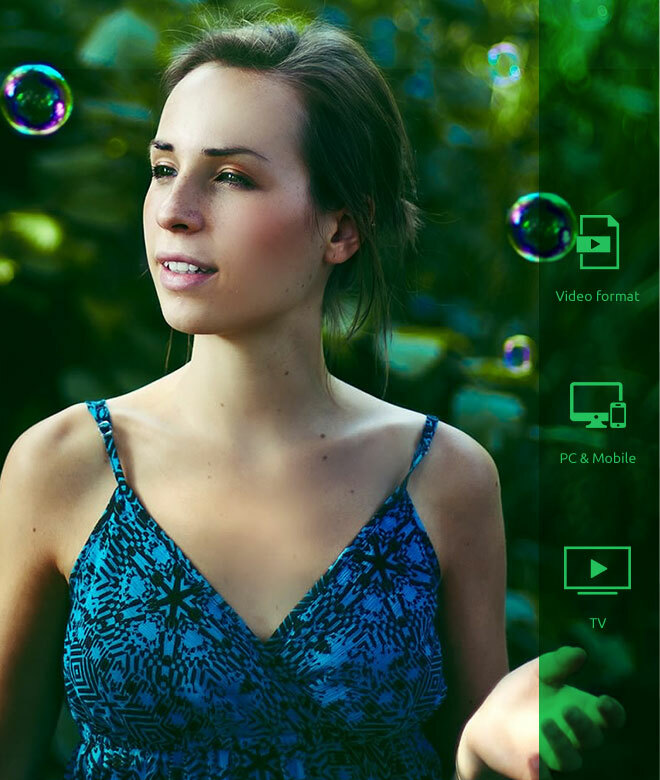 You can enjoy the videos instantly without operating system limitations. iTube HD Video Downloader allows you to download multiple videos in batch and convert many videos at once. You can download a whole YouTube playlist with one URL, or download multiple videos with the video URLs of these videos. Besides an HD video downloader program, iTube also helps to build your video library with local or downloaded videos. You can also create playlists for downloaded videos or music files so that you'll have full control of your video and music files. Download Videos: Automatically detect online videos and enable a Download button allowing you to download video from your browser like Firefox, Safari, Chrome and IE in 1 click. Batch Download: Add multiple videos to the download queue and process download simultaneously. If you want to leave your Mac on to download videos, you can let it shut down automatically or enter sleep mode when the download is finished. Record Videos: For unable to download sites, iTube Studio for Mac allows you to record the videos with original quality. Convert Videos: Convert videos to MOV, AVI, MP4, MKV, WMV, FLV, MPEG, 3GP, SWF, MP3, M4A, WAV, MKA, and more. Convert downloaded movies to Final Cut Pro and iMovie which allows you to create your own masterpiece. Optimize Preset: Optimized preset to download and convert online videos for iPhone (iPhone X, iPhone 8 Plus, iPhone 8, iPhone 7 Plus, iPhone 7, iPhone 6S included), iPad, iPod, Android and others portable devices. 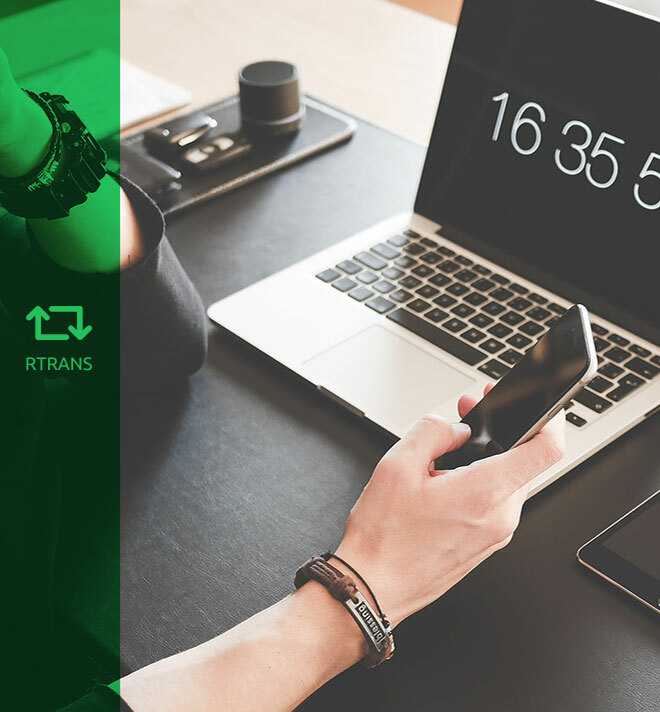 With multiple options to download videos from numerous websites all around the web, the software did a great job in our tests. It can not only download videos from almost any kind of devices but also can optimize the downloaded files for them.